Whose Idea Was The Wall? Where’d the idea for “The Wall” come from? 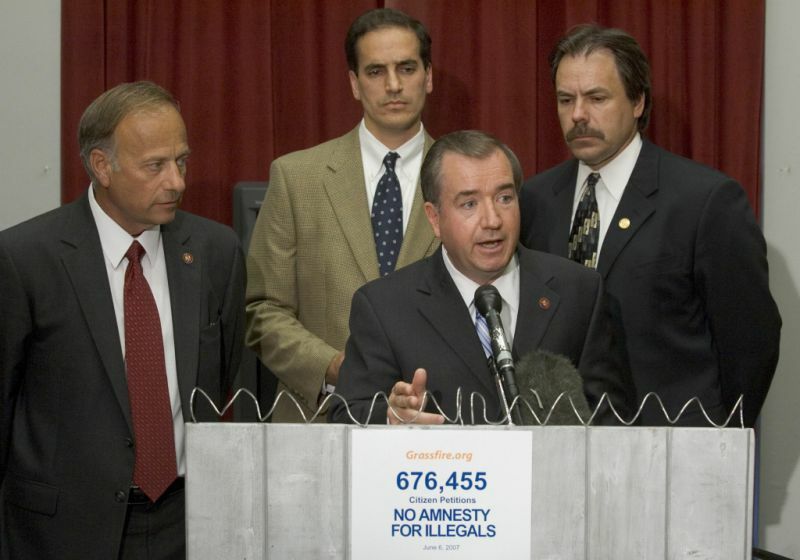 Left to right: Iowa Republican Representative Steve King; Steve Elliott, President of Grassfire.org; Representative Ed Royce, R-California; and Ron De Jong, communications director of Grassfire.org, in 2007, introducing a television ad that asked when a fence would be built along the border. 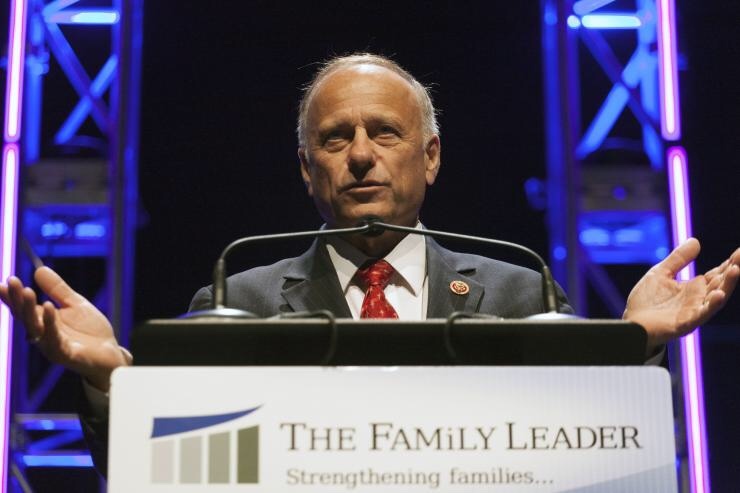 Iowa US Rep Steve King speaks at The Family Leadership Summit 2015 in Des Moines, Iowa, a thinly veiled Evangelical political summit sponsored in part by the Helms School of Government at Liberty University. Over several years, Liberty has had their own problems with charges of racism, and the Helms is named after late North Carolina Jesse Helms, himself a notorious racist. Jeff Sessions: Suitable Or Not For United States Attorney General? Is Republican Alabama Senator Jefferson Beauregard Sessions III suitable to be United States Attorney General? Let’s examine his record – it should speak for itself. 1.) 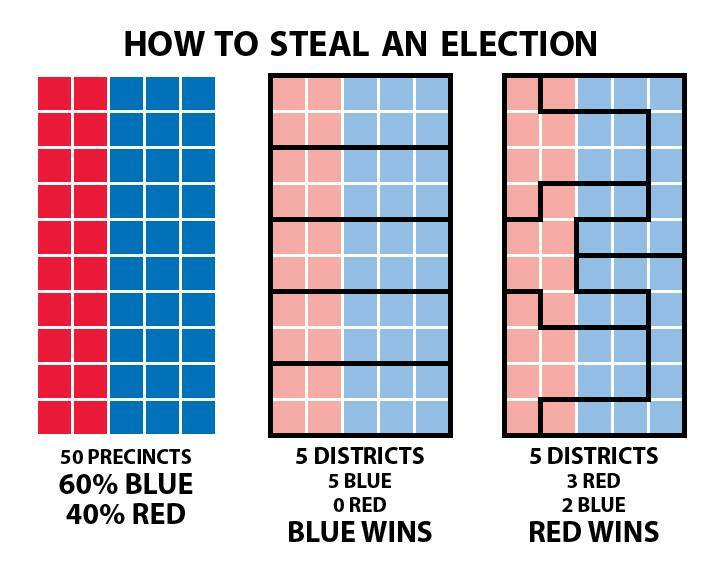 Sessions said of the SCOTUS decision in Shelby County v. Holder (570 U.S.___(2013)), an Alabama-based case which gutted important parts of the Voting Rights Act of 1965, that “Shelby County has never had a history of denying voters and certainly not now,” even though Shelby County’s history of discrimination is well-documented and ongoing when in 2008 the small town of Calera in Shelby County drew a gerrymandered voting map which excluded their only Black councilman out of office. Before Calera’s local elections in 2008 the town had redrawn its city boundaries which – even though the town’s Black voting-age population had grown from 13-16% – eliminated the only majority-Black district which had been represented by Ernest Montgomery since 2004, and decreased the voting-age Black population from 71-30% by adding three overwhelmingly White subdivisions while failing to include a large surrounding predominately Black-populated neighborhood. 2.) When Sessions was Alabama Attorney General he supported the “separate but equal” policy ensconced in Alabama’s 1901 Constitution in Amendment 111 which to this day deprives impoverished children in Alabama of a right to public education because public support for school funding collapsed after its passage, and since the early 1990’s created enormous funding disparities in school systems statewide which remain, despite legislative attempts to remedy. 3.) Sessions voted against reauthorizing the Violence Against Women Act (Public Law 103–322). The Alpha Phi Sorority at the University of Alabama in Tuscaloosa has come under intense scrutiny recently after a 4 minute “recruiting” video was released on YouTube and promoted through other Social Media (SoMe) venues and sites. Controversy erupted following publication of an OpEd entitled “‘Bama sorority video worse for women than Donald Trump,” on the AL dot com website by A.L. Bailey. News of the wretched video quickly went “viral,” and made national and international news in numerous news outlets, from television, to radio, and the Internet. A.L. Bailey was recently interviewed by representatives from the Alabama Media Group division of Advance Publications and a condensed version of the hour-long interview was published on their website AL dot com. The video, which was quickly removed after having been posted (though once posted on the Internet, nothing really ever “disappears”), according to some sources, had at least 500,000 views in the day or two in which it was first available. Following is commentary of a D.C.-based attorney friend and native Southerner whom viewed it, along with the video following the commentary. bigot: A person who is intolerant towards those holding different opinions. Yesterday – Saturday July 11, 2015 – the State Democratic Executive Committee of the Alabama Democratic Party met in Montgomery. The ostensible purpose of that meeting was to elect members to fill vacancies in the party. 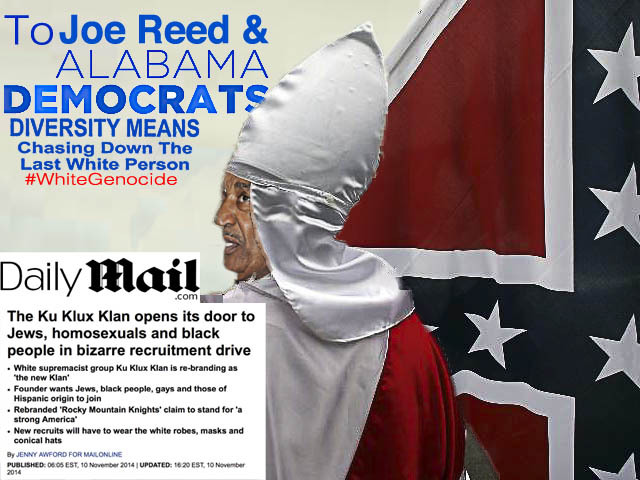 But then again, things haven’t gone well for the Alabama Democratic Party for quite some time. The reason why is quite simple, and can be summed up in one word: Mismanagement. 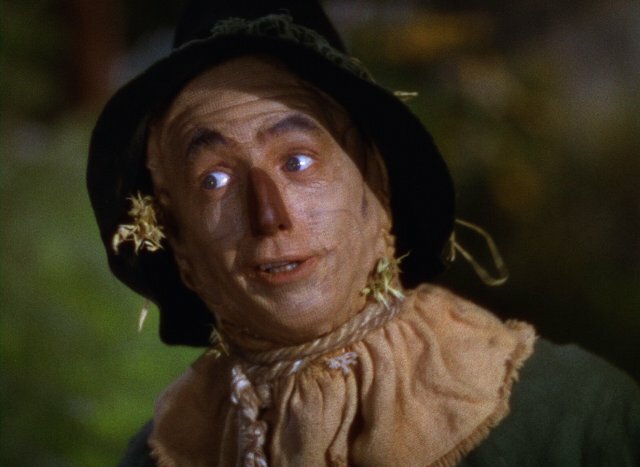 Ray Bolger starred as the Scarecrow in the 1939 motion picture classic “The Wizard of Oz,” originally filmed in black & white, it is a fairytale dream sequence in which Dorothy Gale (played by Judy Garland) is swept away to a magical land in a tornado and embarks on a quest to see the Wizard who can help her return home. Gee, I kinda’ wish they hadn’t. Now, I wonder if the sales of my Special Kansas Tin Hat will decline. Be sure to get yours now, while your thoughts are still yours! You never know those sneaky feds, next thing, they’ll put micro-neurotransmitters in each and every kernel of corn. KANSAS CITY, Mo. — Citing a wave of angry backlash, a Kansas man on Friday withdrew a petition in which he argued that President Obama should be removed from the state’s election ballot because he did not meet citizenship requirements. The challenge filed this week by Joe Montgomery of Manhattan, Kan., prompted state election authorities to seek a certified copy of Mr. Obama’s birth certificate and reignited long-running conspiracy theories that the president was not born in the United States. The state will continue to try to obtain the birth certificate, and officials will meet on Monday as scheduled to close the case officially. But without the petition, Mr. Obama will remain on the ballot, Secretary of State Kris W. Kobach told The Associated Press. Mr. Montgomery, the communications director for the Kansas State University College of Veterinary Medicine, explained his decision in an e-mail to Mr. Kobach. After a hearing on Thursday, the state’s Objections Board, led by Mr. Kobach, a conservative Republican, said it needed more information before issuing a ruling. 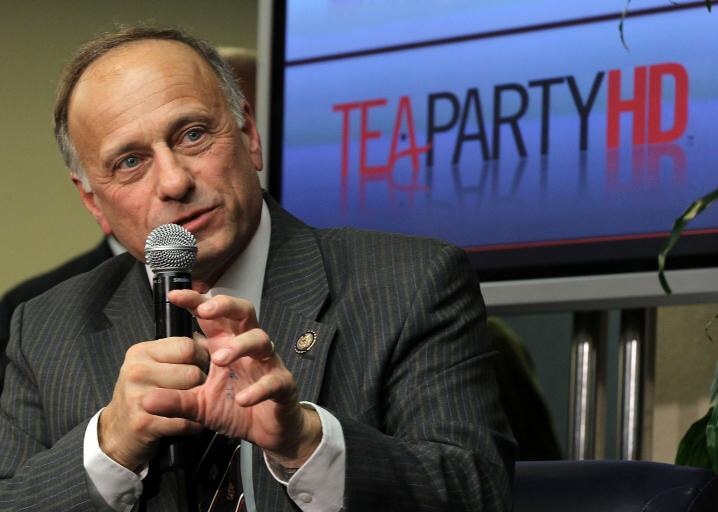 Someone please tell me… how does one spell xenophobe? And tell me again, just so I’ll be certain… what is racism? Finally, just so I won’t forget… isn’t hypocrisy saying one thing, and doing the opposite? Rare was the speaker at the Republican convention in Tampa this week who did not invoke his immigrant forebears, almost always described as poor or, at best, of modest means upon arrival to the U.S. This is hardly surprising because we are not simply a nation of immigrants but overwhelmingly a nation people descended from immigrant strivers. The “huddled masses” of the 1800s and early 1900s were tired and poor, not Indian computer engineers and Chinese biochemists. Some weeks back, my deacon had shared with us about this horrific tragedy. 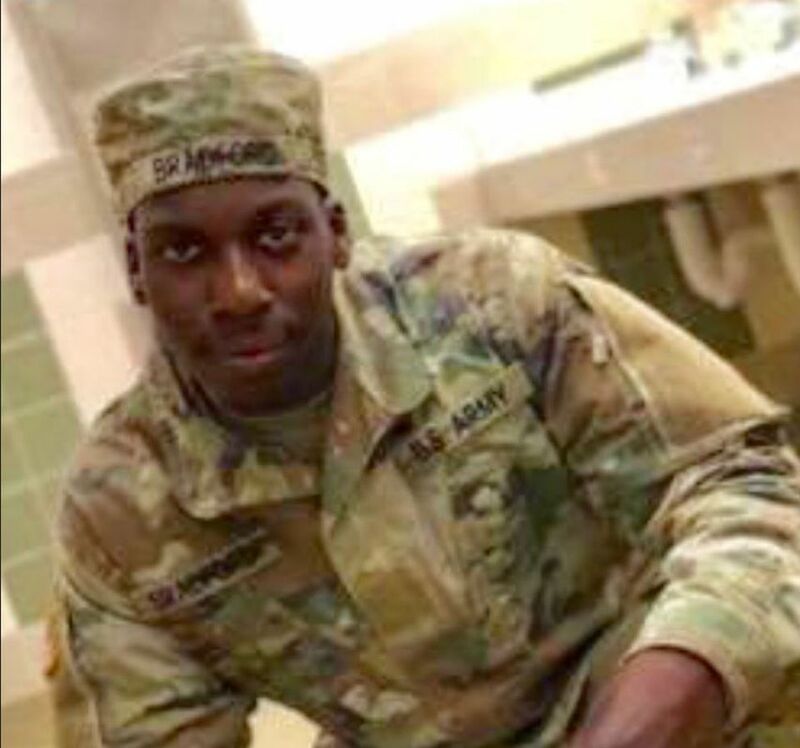 The long and short of it is that the Ku Klux Klan in Alabama had masterminded the murder of a Catholic priest in Birmingham whom solemnized a wedding. Journalist Greg Garrison’s story is compelling. 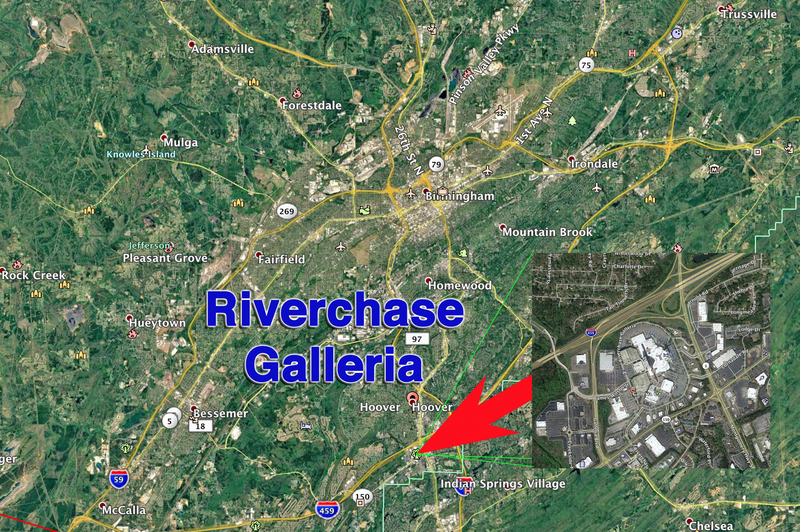 “BIRMINGHAM, Ala. (RNS) The 1921 murder of the Rev. James E. Coyle on the front porch of his rectory was no ordinary slaying. Involved were the anti-Catholic Ku Klux Klan, a future Supreme Court justice and a preacher’s daughter who secretly married a Puerto Rican. In her book “Rising Road: A True Tale of Love, Race and Religion in America,” Ohio State University law professor Sharon Davies digs deep into the Coyle’s murder—and the dark chapter of anti-Catholicism in American history. The Klan paid the legal expenses for Stephenson, who was acquitted by a jury that included several Klan members, including the jury foreman, Davies said. Stephenson, who conducted weddings at the Jefferson County Courthouse, was accused of gunning down Coyle after becoming irate over Coyle officiating at the marriage of Stephenson’s daughter, Ruth, to a Puerto Rican, Pedro Gussman. The recent release of Davies’ book comes at the same time as a documentary highlighting the case made by Irish filmmaker Pat Shine, Coyle’s grandnephew. As defense attorney, Black had Gussman summoned into the courtroom and questioned him about his curly hair and skin color. Lights were dimmed in the courtroom so the darkness of Gussman’s complexion would be accentuated, said an Oct. 20, 1921, newspaper account of the final day of the trial. Black won the acquittal. Black joined the Klan 18 months after the trial, Davies said. He was a U.S. senator from Alabama from 1927 to 1937, and served on the U.S. Supreme Count until his death in 1971, gradually becoming one of the court’s most liberal members. Gussman was killed on Valentine’s Day 1934 in a hit-and-run accident steps away from where Coyle was killed, in front of St. Paul’s Cathedral. “They never found the person who hit him,” Davies said. People don’t grasp today the level of anti-Catholic bigotry that was rampant in America at the time of Coyle’s slaying, Davies said. 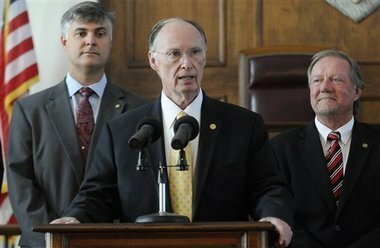 State lawmakers enacted the Alabama Convent Inspection law in 1919 to authorize officials without a warrant to search convents to see whether any person found inside the convent was being “involuntarily confined” or “unlawfully held,” Davies said. There was a fear that Protestant girls would be kidnapped, forced to become Catholic nuns and held against their will, Davies said. The Coyle case played into those fears because Ruth, as an independent-minded 18-year-old, had converted to Catholicism against her father’s will. Coyle fought the Klan’s attacks on Catholics, and federal officials at one point warned Coyle’s bishop that Coyle had been the target of death threats, Davies said. The racist impulses exploited by the young defense attorney were later curbed by Supreme Court decisions in which Black played a key role during his 34 years on the Supreme Court. He joined unanimous opinions in the 1954 Brown vs. Board of Education decision that outlawed school segregation, and the 1967 Loving vs. Virginia case that overturned Virginia’s ban on interracial marriage. “1921 slaying of Catholic priest gets renewed interest”. 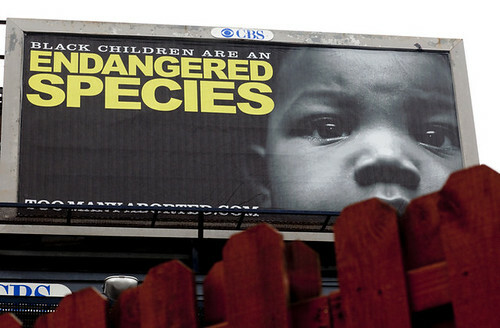 The majority of abortions performed in America are upon ethnic minority women. Would that be called "ethnic cleansing," or "genocide"? What about during labor? That’s any gestational age. But then… would it be murder, instead?